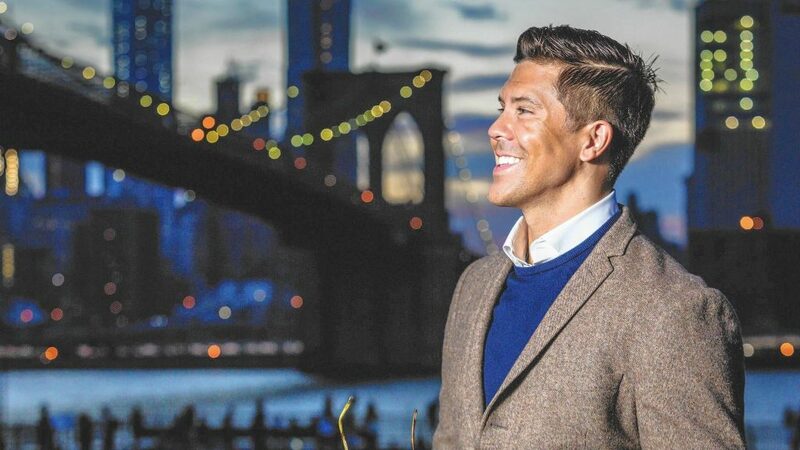 The season premiere of Million Dollar Listing New York City premiered June 12 and did not disappoint. 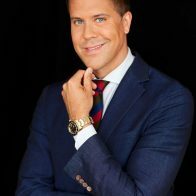 After embracing his new role as a father to two beautiful twins, Fredrik Eklund is back in the real estate game without missing a beat. The episode shows tender moments of Fredrik and his husband Derek meeting their twins for the first time, changing diapers, and playing in their nursery. This soft side of Fredrik is quickly replaced with the hard-hitting, house-slinging broker we remember from seasons past. His first client of the season is Rebel Wilson and she’s looking for a luxurious New York City apartment. Rebel’s humor mixed with Fredrik’s drive makes for an entertaining debut house hunt. While Fredrik pushes Rebel to upsize and re-envision her next home, Rebel seems set on a two-bedroom pied-à-terre. In the end, Rebel whispers to Fredrik she’d rather ditch the camera crew and throw on some sweats for their next viewing. What will happen? Tune in next week on Bravo to find out if Fredrik and Rebel locate the perfect place for Rebel to lounge in sweats.